Most people have made the classic volcano science experiment in their elementary science classroom, but we've got an exciting new take on the childhood favorite. 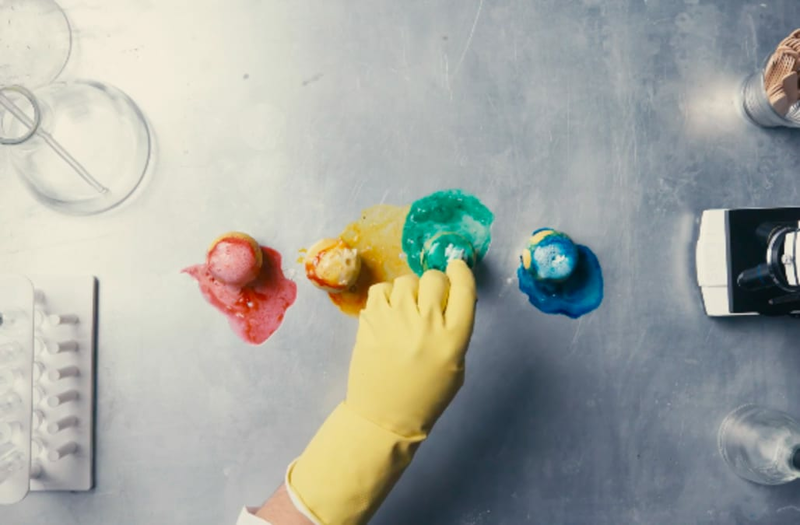 So gather your food dye and your trusty lemon and get ready for some scientific fun! In this week’s episode of Experimental, learn how you can turn a lemon into a fizz of rainbow colors. Watch the video above on how you can create your own lemon volcano. Experimental is a new AOL.com original series that demonstrates simple science experiments for adults and children to do together. Always take safety precautions.